Nigerians have been speaking out castigating the ruling party for wasting funds, constructing a giant broom at the Abuja City Gate. 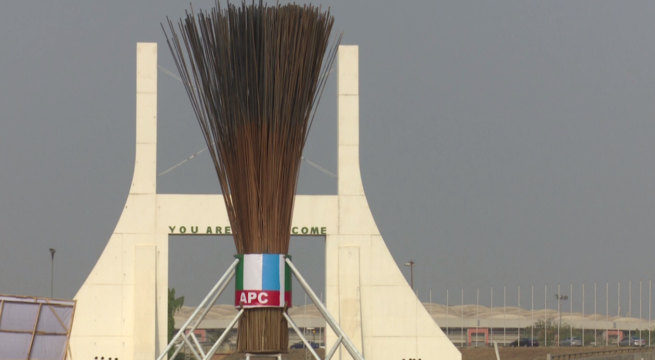 The broom is APC’s symbol and the giant broom has the APC logo boldly stamped on it. Following the massive criticism that trailed this construction, Mallam Lanre Isa-Onilu, the Publicity Secretary for the All Progressive Congress (APC) has indicated that the party was not responsible for the construction. 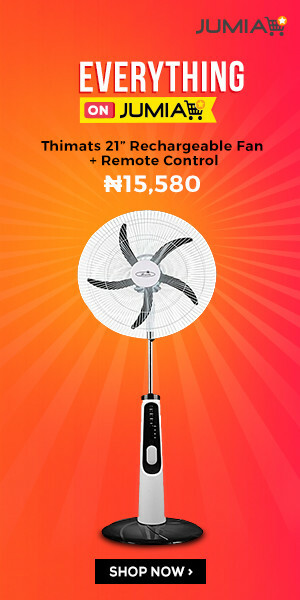 According to him, the broom was constructed by Nigerians who had thrown their support behind President Buhari. While responding to criticism from the main opposition party, the Peoples Democratic Party, (PDP) Mallam Isa-Onilu told them to go construct their own structure if they were so upset with it.